Coworking spaces have been on the rise dominantly in New Delhi/NCR and have largely developed as a culture across the globe. 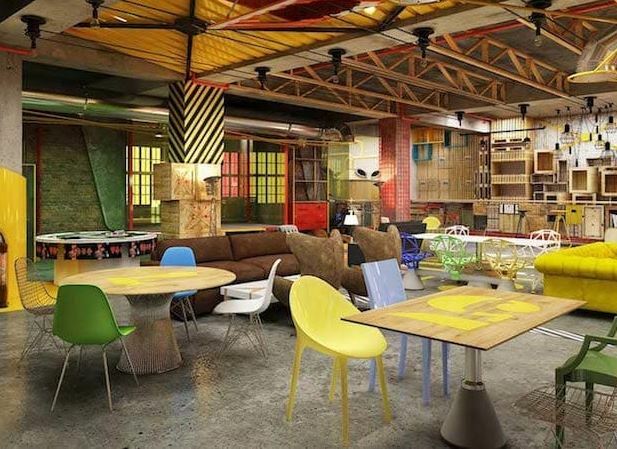 Witnessing the rise, start-ups, SMEs and corporate all alike, are shifting to these affordable and creative offices that break the monotony and confines of cubicles. To cater to this growing trend, myHQ has come up with a coworking model. myHQ frees you from all the hassles related to a workspace: Free from the deposit, free from monthly rental, free from commitment to anyone workspace. one gets to work from their spaces at virtually zero cost. myHQ is building a chain of work-friendly spaces by taking up curated spaces inside beautifully designed cafes, restaurants, offices and converts them into hassle-free work zones. 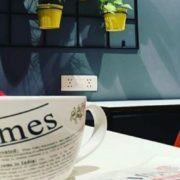 Whether it is a pub which is not operational during the day, an office which has excess inventory or a hotel whose lounge area is hardly used – myHQ exclusively focusses on such spaces. The fact that such spaces are present in every locality makes them easily accessible and convenient. myHQ follows a subscription model and offers its users a standardized experience across all its spaces with high-speed Wi-Fi, office stationery, free printing, optimal lighting and seating, and exclusive F&B offers. A myHQ pass has lifetime validity and gives you access to all its locations. With this approach, myHQ is not only able to tap into the coworking market, but also a unique market of freelancers and mobile corporate professionals who are always on the go. 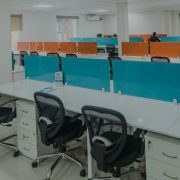 using the spaces regularly myHQ, founded by two IIT Delhi graduates – Utkarsh Kawatra and Vinayak Agrawal, believes in providing an excellent work experience at a space right next to you. To manage and provide an excellent work experience across all such diverse locations, myHQ has invested heavily in technology – right from ensuring you are automatically connected to the Wi-Fi to giving you an opportunity to network with other community members on their mobile app. They have IoT devices installed at each location to track and control the work parameters i.e. Wi-Fi speed, cloud printing, sound levels, inventory etc. How an Artificial Intelligence enabled workspace to be like?